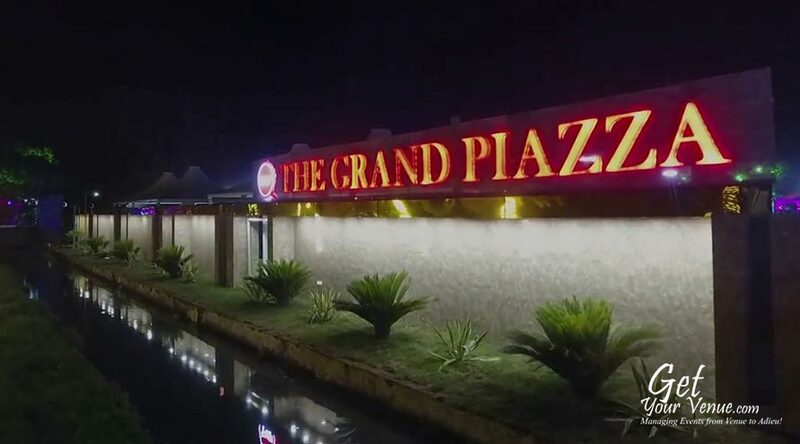 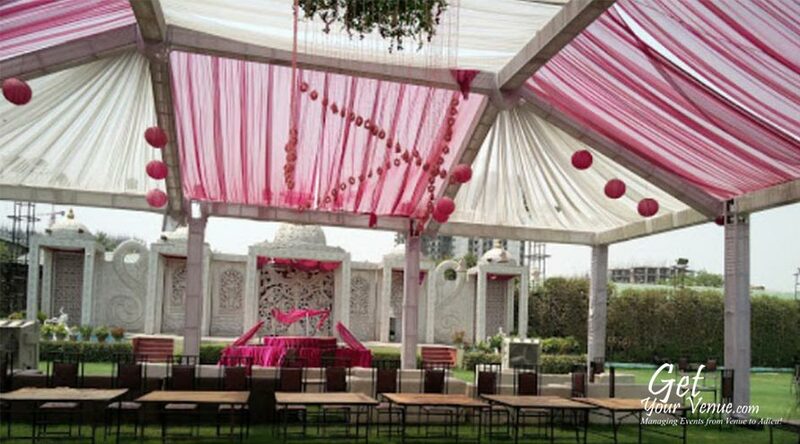 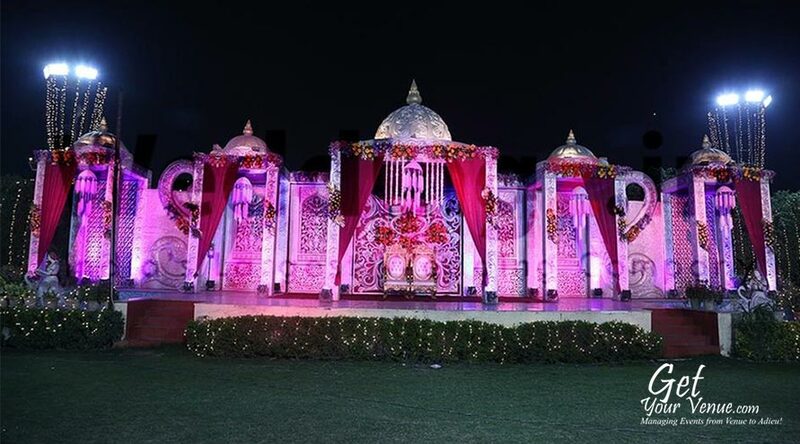 Situated on the main vasundhara- indirapuram highway,grand piaza stands amongst the most selective venues near vaishali. 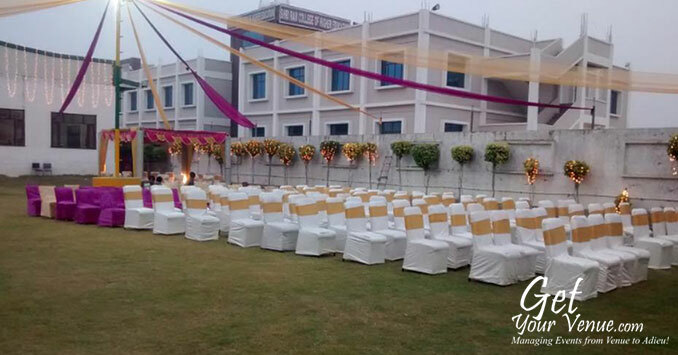 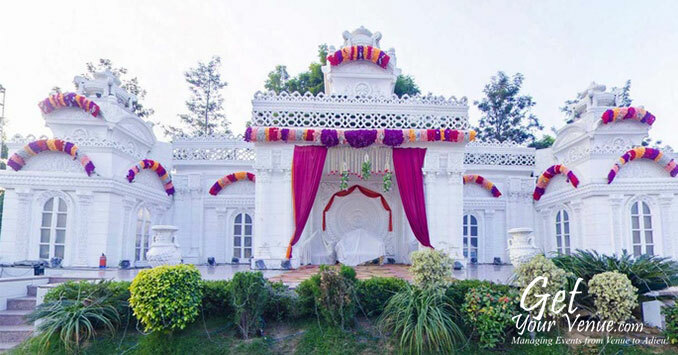 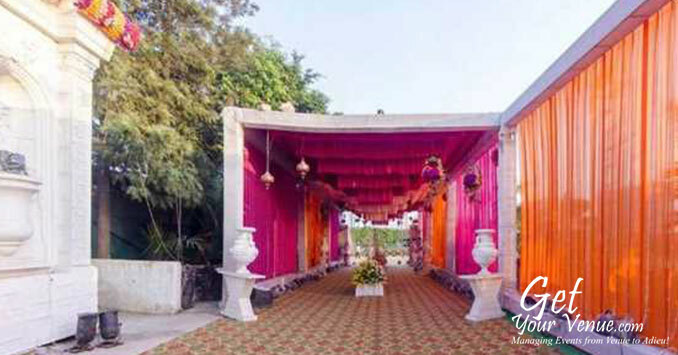 It has a huge lawn which can easily accommodate a gathering of 1000 and above. 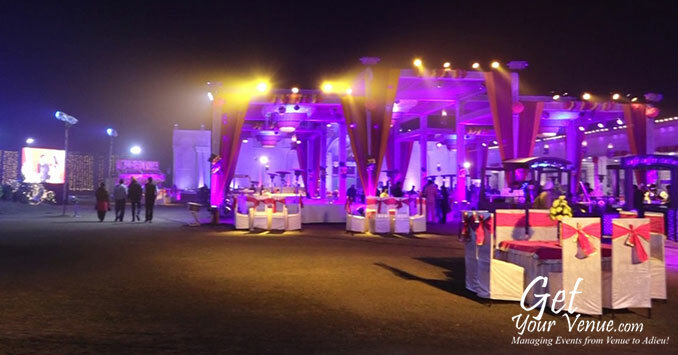 This venue is the place where celebrations happen in style. 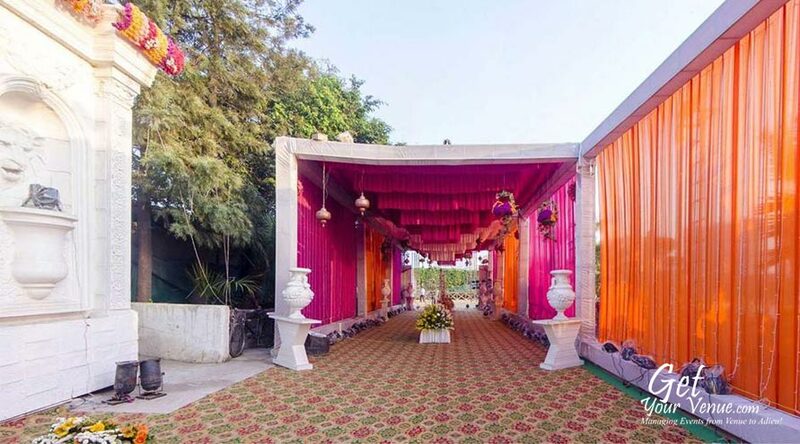 It provides just the right kind of ambiance for any ceremony you might be planning to host. 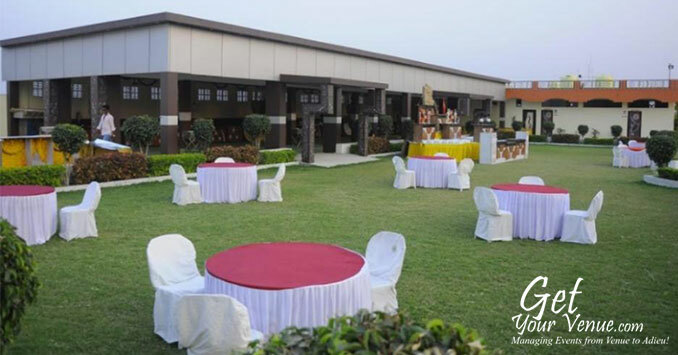 Besides that, the banquet offers mouth watering food, ample parking space and decent accommodation facility. 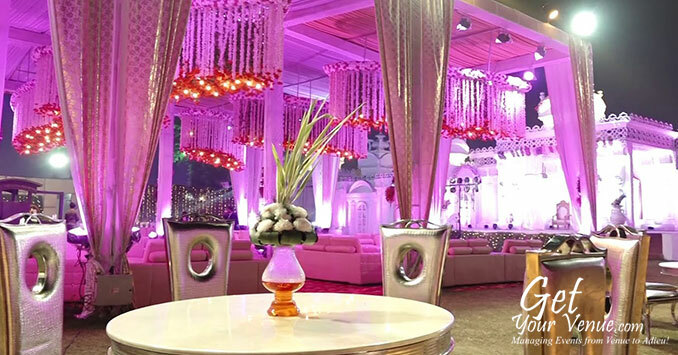 To commence your celebrations, fill out the below form and let our professional experts guide you with the rest!. 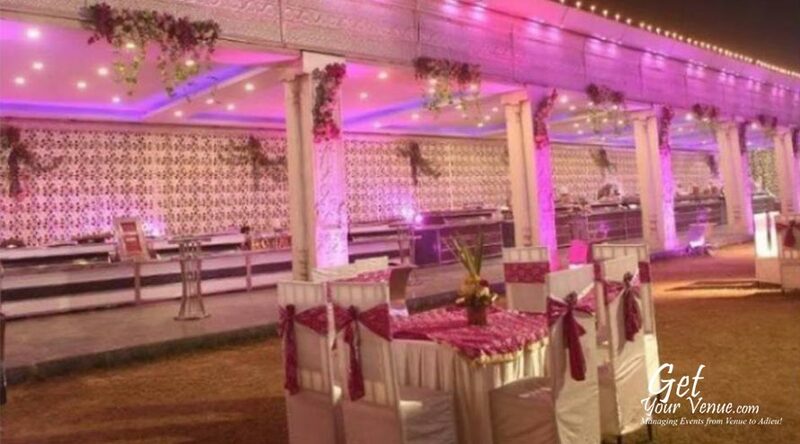 It has ample space for parking. 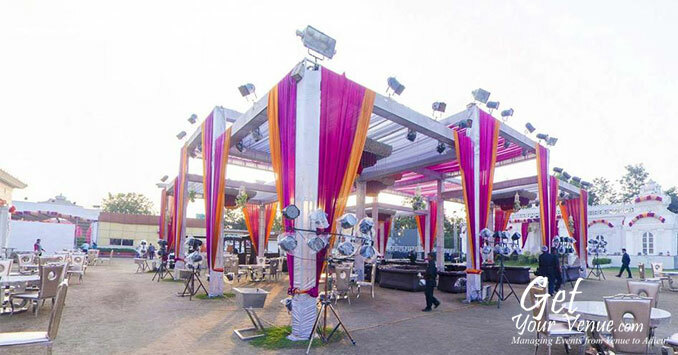 For more details, please fill in the below form and help our experts guide you!